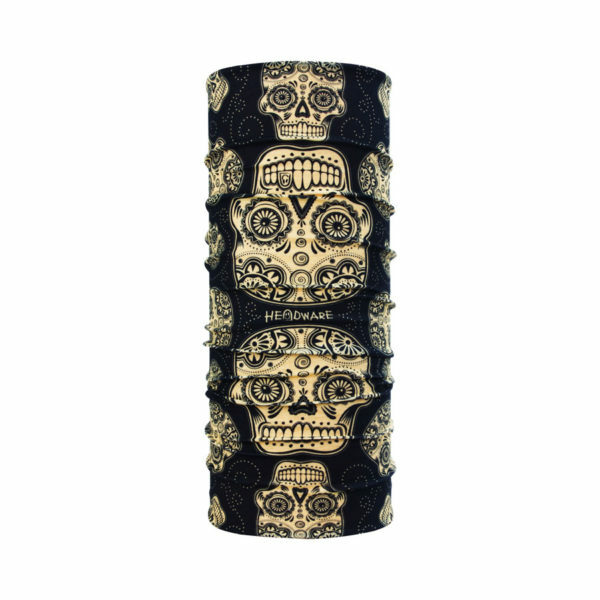 Who says skulls only mean death? 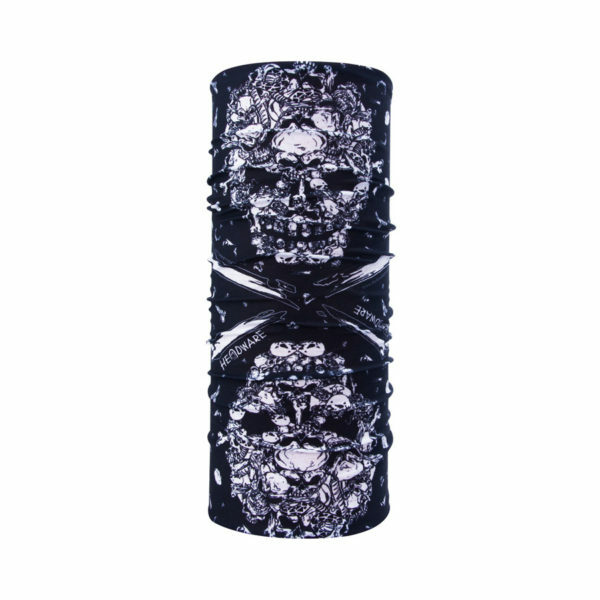 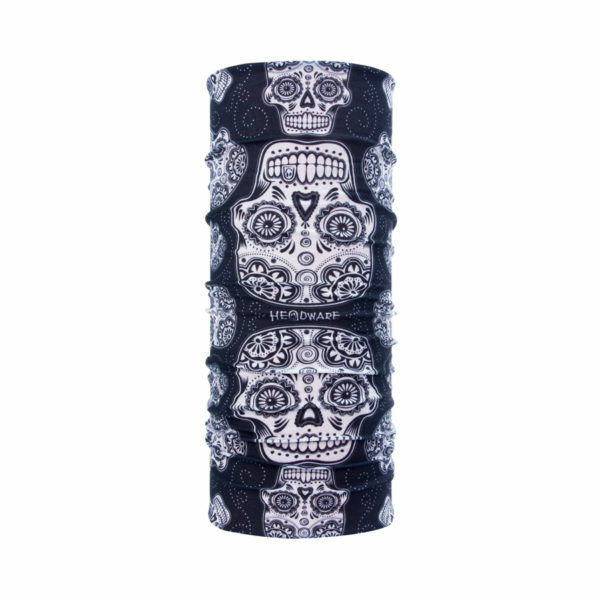 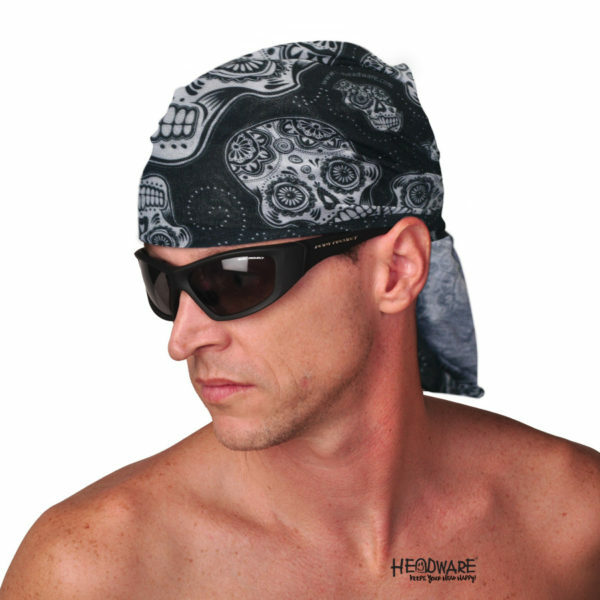 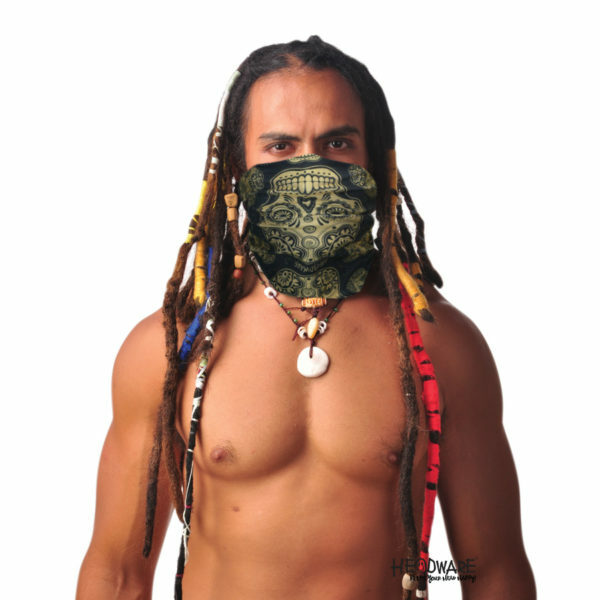 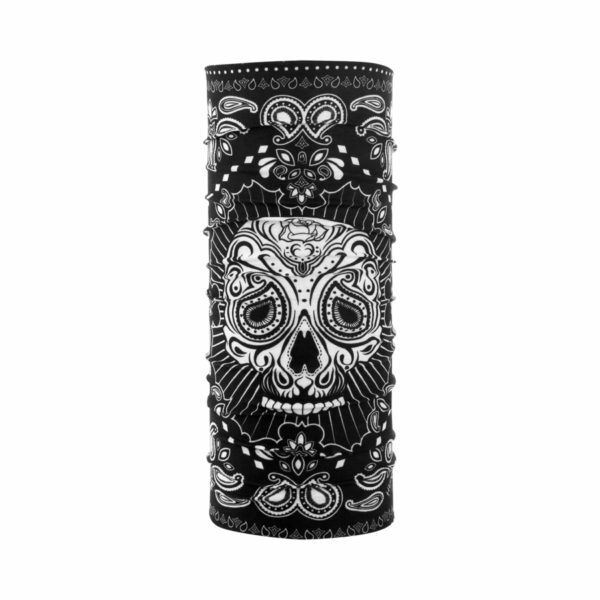 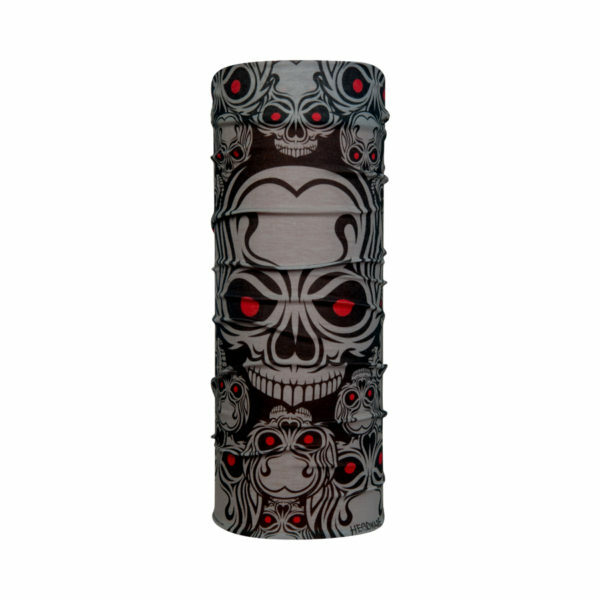 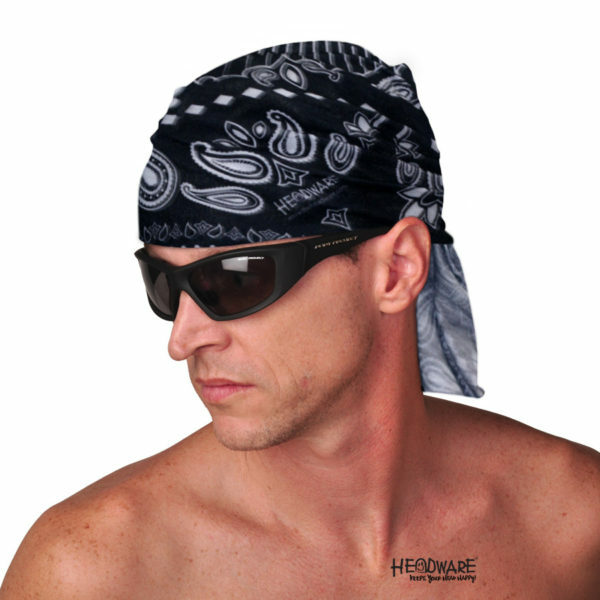 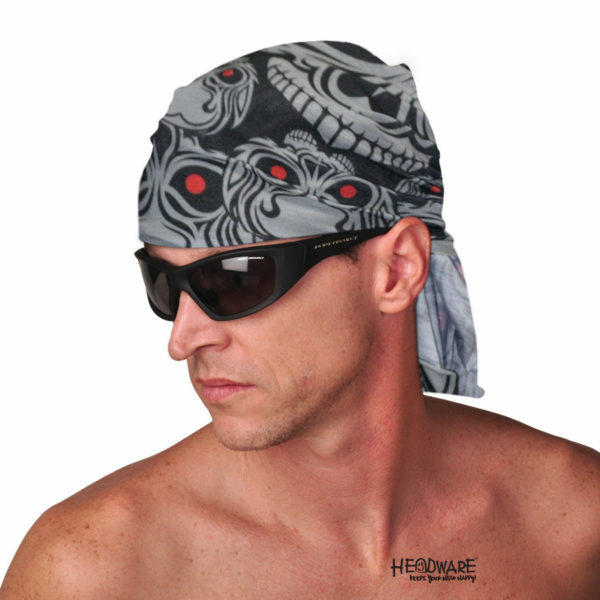 Be fiery and fashionable with the skulls/Fire-designed Headware. 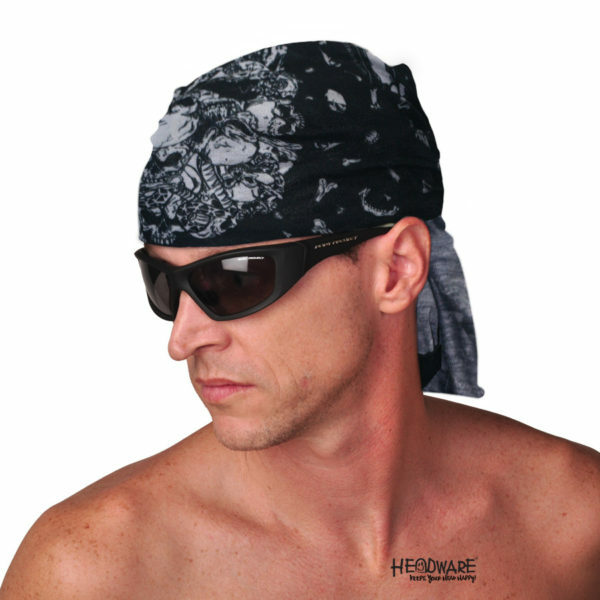 Feel piratey without having to sweat like one, thanks to the Wicksorb technology.